Do you feel like every time you and your friends got together, everyone is always glued to their phones? Next time, get your crew to Wicked Escapes for a screen-free evening that will beat scrolling through Instagram any day. Wicked Escapes has three incredible entertaining escape rooms, each with a different theme. Current rooms challenge you to break out of jail, take part in a museum heist, or escape a lost pyramid before time runs out. 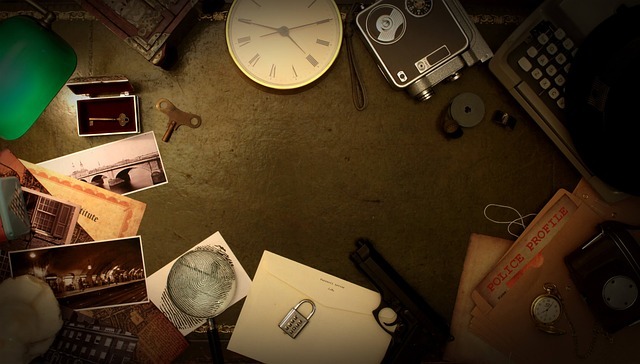 With such immersive rooms and no time to waste in solving the clues, you’ll forget that you even have your phone with you. Wicked Escapes is located just 10 minutes outside of downtown Boston. It’s a great start to a night out, especially when you are that close to the city. Visit the Wicked Escapes website for more details on each of the rooms, or to download your $5 off coupon before you book. Wicked Escapes can also handle your group or corporate event for an unforgettable outing unlike any other.